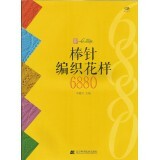 This knit pattern book contains 1,788 patterns of various stitches. Although the book is in Chinese,.. 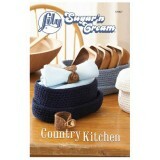 This book features fifteen fabulous kitchen accessories for the easy skill leveled crocheter. 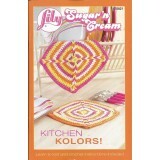 ..
A pattern book for knit and crochet kitchen accessories using Sugar'n Cream yarn. Projects include f..